The tiger population in Nepal is making a major comeback. Thanks to concentrated conservation efforts to protect the endangered species in the last decade, Nepal is on track to become the first country to double its wild tiger population. In the last four years alone, the number of tigers has grown nearly 20 percent, according to analysis performed by Nepal’s Department of National Parks and Wildlife Conservation, along with conservation groups including Panthera and the Zoological Society of London. Scientists report there are now roughly 235 wild bengal tigers in Nepal compared to 2009 when only 120 of the large cats existed in the region. Although 235 wild tigers in Nepal might not seem like a large number, environmentalists say this is a huge win for the endangered species. Actor and WWF-US board member Leonardo DiCaprio celebrated the news and explained why this is an important achievement in conservation. "This significant increase in Nepal's tiger population is proof that when we work together, we can save the planet's wildlife — even species facing extinction," DiCaprio stated in a press release. "Nepal has been a leader in efforts to double tigers within its own borders and serves as a model for conservation for all of Asia and the world. I am proud of my foundation's partnership with WWF to support Nepal and local communities in doubling the population of wild tigers," he continued. 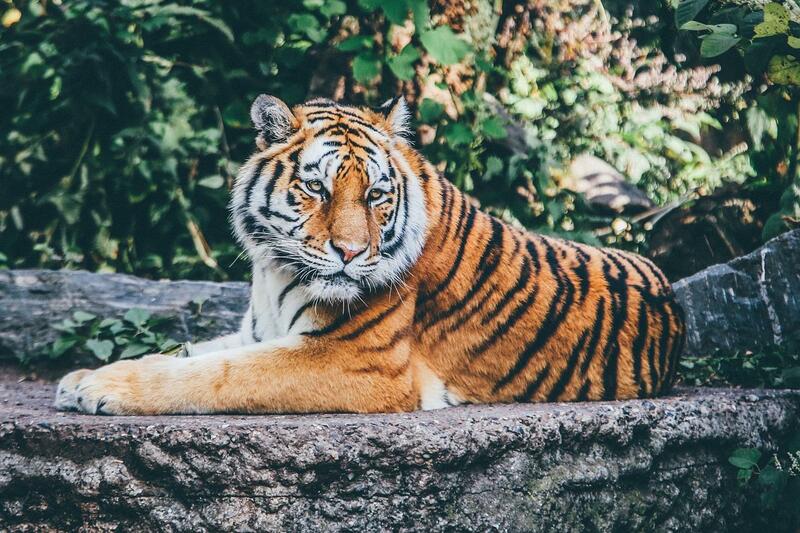 Only a century ago there may have been more than 100,000 tigers roaming the planet. 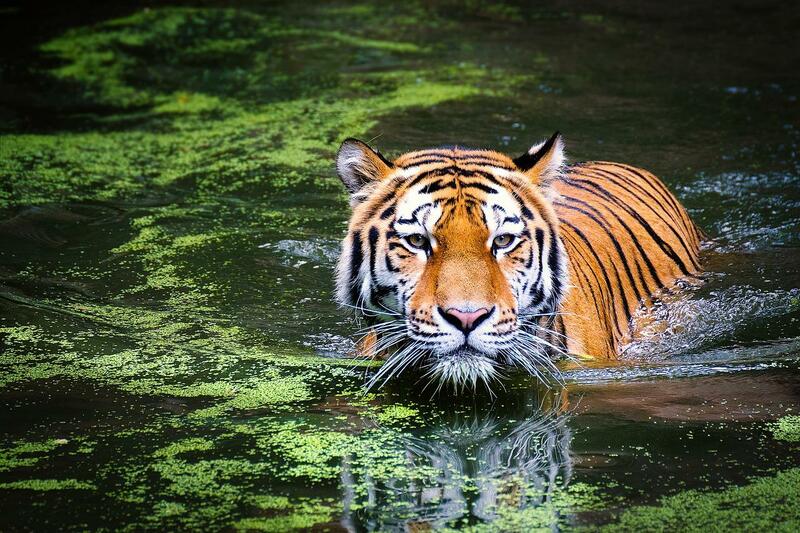 By 2010, we had lost over 95 percent of the world’s wild tiger population due to poaching and loss of habitat. Tigers are an “umbrella species” – meaning their conservation also conserves many other species in the same area and they're crucial for the ecosystems they live in. To respond to the growing crisis, governments of the 13 countries where tigers live in the wild came together in 2010 at The Global Tiger Initiative — a program organized by the World Bank, among others, to create an ambitious Global Tiger Recovery Plan: Double the number of tigers in the wild by 2022, the next year of the tiger. 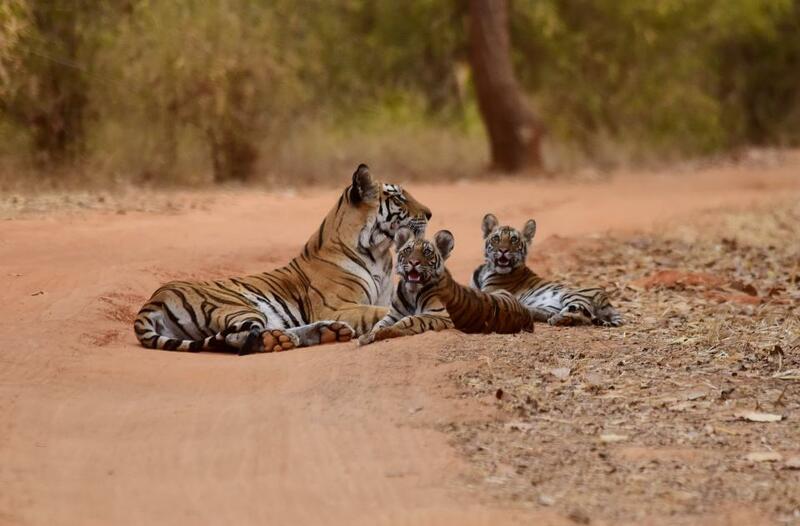 Coined "TX2," the global tiger program developed with World Wildlife Fund (WWF), uses a long-term approach to increase tiger populations by working across entire landscapes and encouraging transboundary collaboration. This involves increasing protection where the tigers are currently, maintaining wildlife corridors and connectivity between areas and then boosting resources and protection for where tigers can be in the future, when their numbers have increased, according to WWF. "Every tiger counts, for Nepal and for the world," WWF-Nepal's Ghana S. Gurung stated in a release. "While Nepal is but a few tigers away from our goal to double tiger numbers by 2022, it also underscores the continued need to ensure protection, and improved and contiguous habitats for the long-term survival of the species." Conservation groups used images from camera traps and employed statistical models for the estimate of animals in five of the country’s national parks. More than 31 Community Based Anti-Poaching Operations (CBAPOs) were formed to monitor and combat poaching in community forests. Mostly comprised of young local volunteers who patrol forests and have a passion and commitment for the conservation of forests and wildlife, the CBAPOs have been a crucial factor in achieving zero poaching in Nepal four of the past five years. "Protecting tigers is a top priority of the government, and we are thankful for the able support of our partners, enforcement agencies, local communities and the international community for a common purpose," Bishwa Nath Oli, secretary of Nepal's Ministry of Forests and Environment, stated in a press release.